Dennis Waggner, the firm’s executive managing director in New Jersey, announced that Jacquelyn Severino and Ray Iodice have joined its ranks as associates. 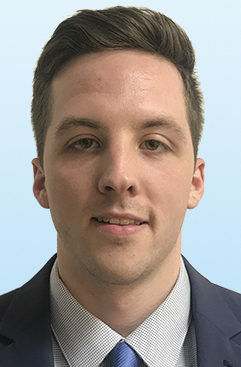 Severino joins the Colliers industrial team and is based in Parsippany, while Iodice focuses on office leasing out of the firm’s Woodbridge location. Before joining Colliers, Severino was a software success analyst for Costar Group, where she utilized complex data sets to guide her clients on property risk assessment, investment analysis and more, according to a news release. 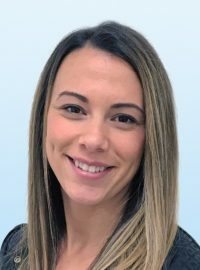 In her new role, she specializes in industrial sales and leasing, with a specific focus along the New Jersey Turnpike corridor and primarily in the Exit 8A, Exit 10, Port Newark-Elizabeth and Meadowlands submarkets. Severino is part of a team headed by Noah Balanoff, an executive managing director. Iodice, meantime, previously served as an account manager at Leaders Financial Co. in Cranford, the news release said. 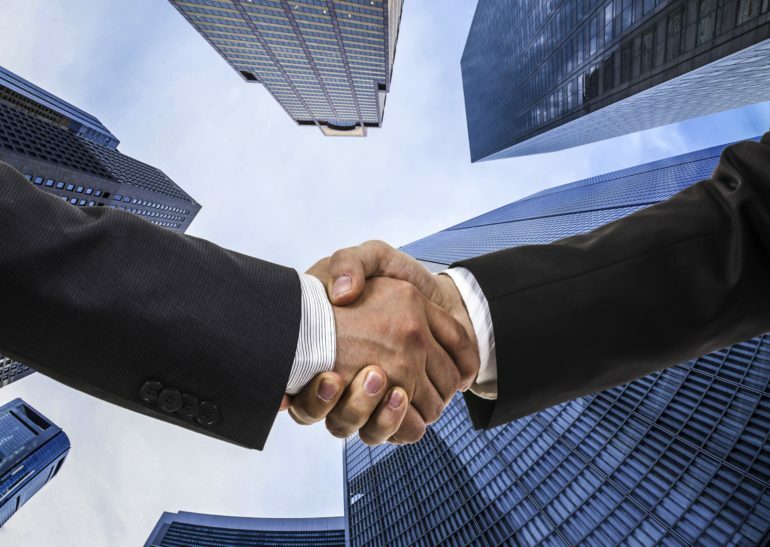 He is now focused on office leasing brokerage for both tenants and landlords, working closely with John A. Kaye, a managing director with Colliers. Severino graduated with a bachelor’s in professional sales from William Paterson University in Wayne and is currently enrolled in Cornell University’s certificate of real estate program. Iodice attended Montclair State University, where he obtained his bachelor’s in economics and played football.